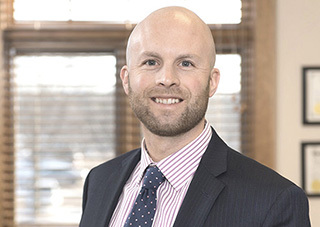 Weld Riley, S.C. would like to congratulate Attorney Bryan Symes on being elected as a Director of the Wisconsin State Bar Labor and Employment Law Section Board! As a director, Bryan will be representing Management. This is his second term as a director, but first term as a member of the Weld Riley, S.C. team. He will start July 1st 2018 until June 30th 2019. Congratulations, Bryan!